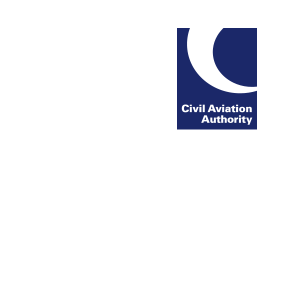 The CAA published its draft advice to the Secretary of State, for consultation, on market conditions for terminal air navigation services in the UK. The CAA’s draft advice is that the provision of these services is subject to market conditions. This consultation closes on 12 March 2018. This consultation and other relevant documents for this review are available here.